It is our pleasure to invite you as our valued customer to the first RigER Users Web-Conference. 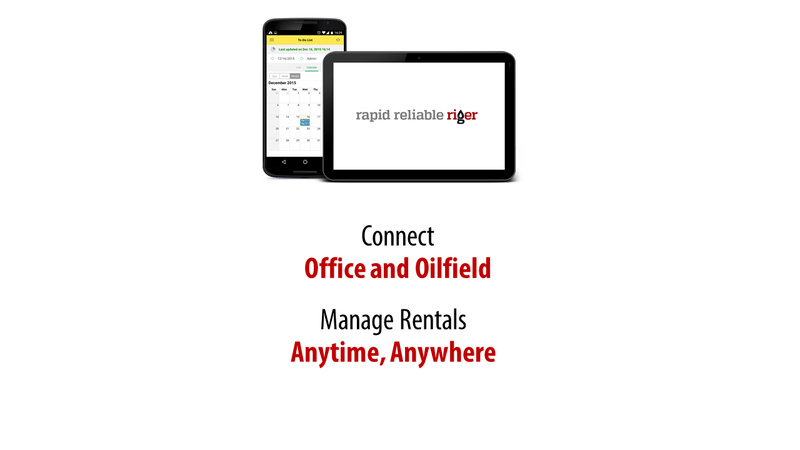 At this first online event, we will be sharing with you the latest updates of the RigER platform, introduce new modules and will be listening to what worked and what we could do better to help you grow your rental and energy services business using RigER. = Who should attend the event: Your Company’s current RigER Users. 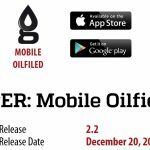 If you can, also be sure to bring future users of the RigER software as well as newly hired staff who is taking first steps in learning now to use RigER. 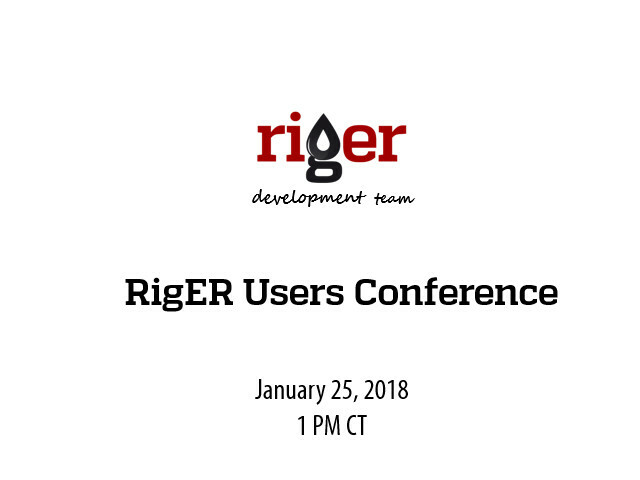 The RigER Users Conference is a great opportunity to share your insights, successes and improvement opportunities with the RigER team and other users of our system. We are proud of the fact that our customers are actively helping us to build a better product. To register, please send an email to conference (at) riger.ca and you will receive a confirmation email with details on how to connect to the Webinar on January 25.